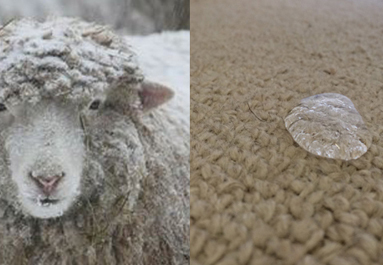 Welcome to the home of the experts in wool loop pile carpet. 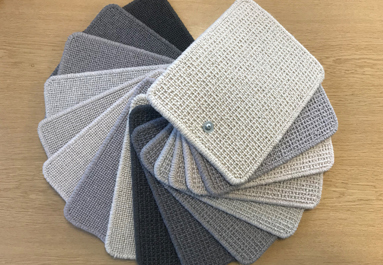 The Gaskell Wool Rich product portfolio offers a multitude of colour and design options to complement every room in the house. Not sure what to choose? Search all products here. 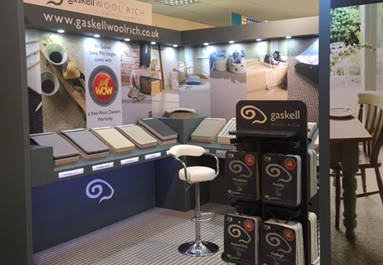 At Gaskell Wool Rich, we are passionate about wool loop pile carpet. We know how critical it is to have the right texture and the right colour for today's interior trends. That's why we work extensively with the world leaders in our industry to produce what's right for you. Our carpets are sourced from both here in the UK and from around the world, then stored centrally so we can deliver what you want, when you want it.